The company announced this week that the US Food and Drug Administration has granted fast-track status to its investigational drug nalmefene hydrochloride (HCl), an injectable, emergency treatment intended to rescue people suspected of having an opioid overdose. Purdue suggests that nalmefene HCl’s effects last longer than the similar emergency opioid antagonist naloxone. 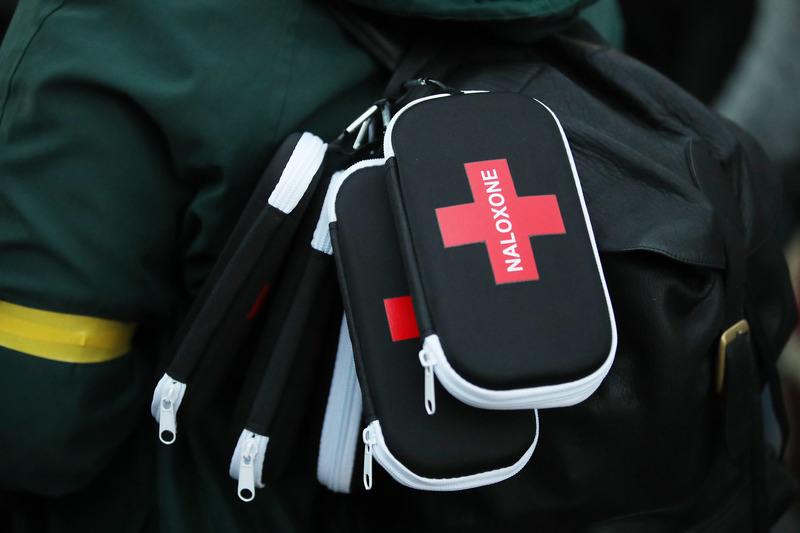 As such, the company hopes nalmefene HCl will out-compete naloxone at reversing overdoses from the most highly potent opioid, namely fentanyl, which is currently driving the alarming numbers of opioid overdose deaths. The FDA’s fast-track status will speed the development and regulatory review of the drug. Our bodies are good at generating antibodies that are extremely specific, picking out a single pathogen from a dizzying mix of harmless bacteria and the proteins made by our own cells. But in some cases, that specificity is limiting. 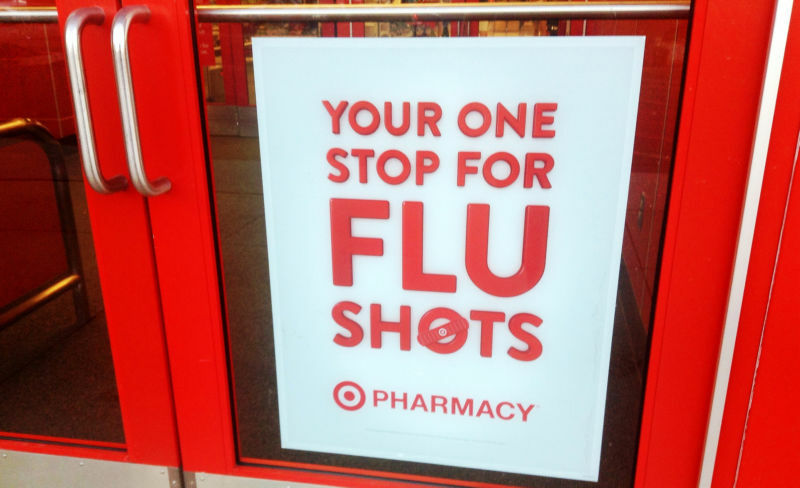 Those antibodies will generally pick out a very specific strain of the flu virus, leaving us vulnerable to other strains and the new variants that evolve each season. Over the past few years, however, it's become apparent that the immune system sometimes gets wildly lucky by generating a single antibody that can neutralize a huge range of viruses. These "broadly neutralizing antibodies" provide a significant protection against viruses that the immune system normally struggles against, like HIV, Ebola, and the flu virus. Mass production of these antibodies might provide a useful therapy, and the hope is that we can incorporate what they tell us into the design of future vaccines for these pathogens. But some clever researchers have figured out how to use a broadly neutralizing antibody as a tool to design a drug that can block the activity of a large range of flu viruses.